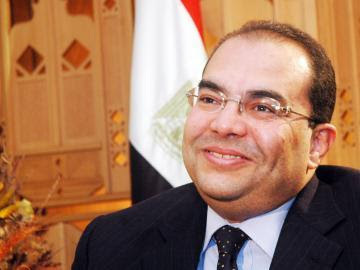 Egyptian Investment Minister Mahmoud Mohieldin is appointed to be the Managing Director of the World Bank Group. Mr. Mahmoud Mohieldin who has served as the Egyptian Minister of Investment since 2004, holds a Ph.D.in Economics from the University of Warwick, UK; a Masters in Social and Economic Policy Analysis from the University of York, UK; a Diploma of Quantitative Development Economics from the University of Warwick; and a B.Sc. in Economics from Cairo University. He will start his job on 4th of October.